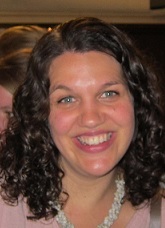 Katharine joined the practice in February 2001. Katharine has been a GP here since 2001. Before that she worked in medicine for the elderly . 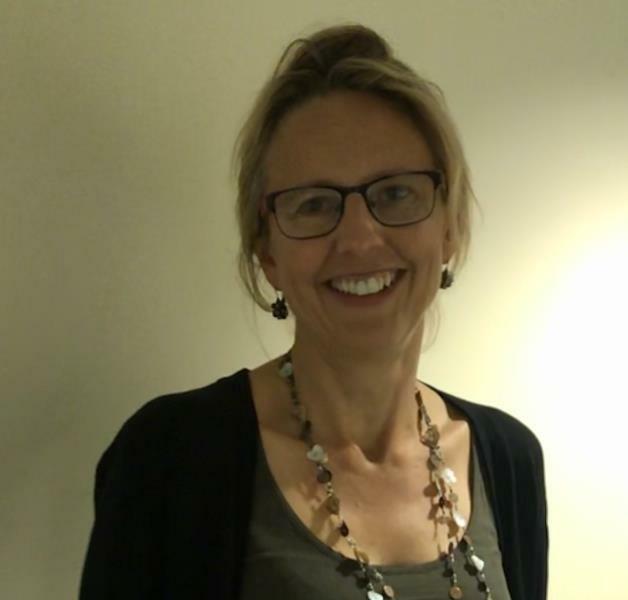 She has a special interest in Gynaecology and contraception , trains GPs and students and is Vice Chair of the Royal College of GPs Over-diagnosis group and Chair of the Optimal testing group. She is especially interested in lifestyle medicine and how the way we live can have a big impact on improving our health. Outside the surgery she goes running to counteract the effects of sitting on a chair all day at work, tries to keep her allotment under control & is learning to play the cello. Between times she is chief swarm catcher for her husband’s bees when they escape! Chris started at Brooklea in 1988. His medical interests are general medicine, care of the elderly, and paediatrics. His other side involves running and walking in the mountains. 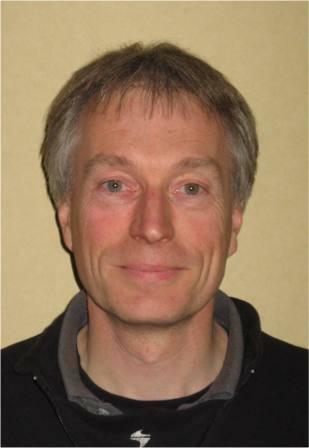 Brian moved to Brooklea from Dublin in 1999.He has a wide range of general practice interests and is a board member of the south Bristol commissioning consortium. He enjoys teaching and is a GP trainer. His family and sport fill his outside interests. Peter was in partnership at Brooklea with Dr Stephanie French who retired at the end of 1999. Following this he joined with the Woodside and then Nightingale Valley practice . He has a special interest in joint injection. Jeff is a Southampton graduate and worked in Whitchurch Health Centre before joining Woodside in 1997 to develop his interest in training and is an approved GP trainer. He is a member of the "South Bristol GP Trainers Workshop" He enjoys computers but still prefers people! Caroline qualified in Cardiff in 2005 and joined the practice in November 2010 after completing GP training in Bristol. She has a broad range of general medical interests including ENT, dermatology and is involved in women’s health fitting both coils and implants here. She also enjoys being involved in medical student teaching within the practice and is an approved GP trainer. Caroline became a GP partner in July 2018. Terri went to Medical School in London then moved to Bristol to complete her training. She was a registrar at Nightingale Valley in 2011 and except for having a sabbatical, and then having a baby, has been here ever since. She enjoys all aspects of general practice especially paediatrics. In her spare time she enjoys travelling, reading novels and taking long walks in the countryside. Julie trained at Warwick Medical School and started as a trainee GP at Nightingale Valley Practice and is now working as a salaried GP here. She enjoys working as a GP and her interests include Paediatrics, Emergency Medicine, medical education and joint injections. Outside of work, she is kept busy with her three children and enjoys volunteering at her local church, sitting on committees for her children’s school and keeping fit when she can squeeze this in! Anne qualified in Bristol in 2004, and completed GP training in Bristol in 2011. She has an interest in the breadth of General Practice, and particularly in Women's Health, Sexual Health and Contraception. She fits coils and implants. 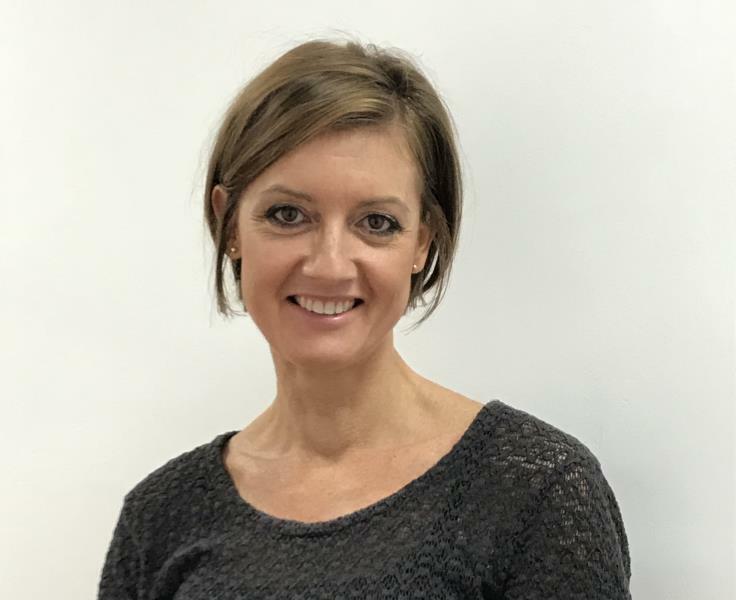 She has a strong interest in medical education and, in another role, she works on the GP training scheme in Bath and is an approved GP trainer. Outside of work, she is kept busy by her dog, swims, and is interested in art and reading. Faye trained at Warwick Medical School. She joined the practice in 2013 after completing her GP training in Bath. She enjoy the variety of general practice and is particularly interested in dermatology and women’s health. Outside of work her taken is taken up mainly with her young family but when she has the chance she enjoys paying netball, being outdoor and listening to live music. to t he community in 2004. After completing District Nurse Training Debbie moved into the Out of Hours Service where she studied Advanced Practice. In 2010 Debbie became a Community Matron and Clinical Lead, consolidated her non-medical prescribing and completed her MSc in Advanced Practice. Having enjoyed the research side of study, Debbie joined the practice in order to support the research and clinical team in her dual role. Debbie supports with the on call surgeries and also has pre-bookable appointments. Maria qualified as a nurse in 1996, after gaining experience in acute hospital settings she moved into primary care, working in general practice , walk-in centre's and Out of Hours. She Joined Nightingale Valley Practice as an Advanced Nurse Practitioner in 2018. 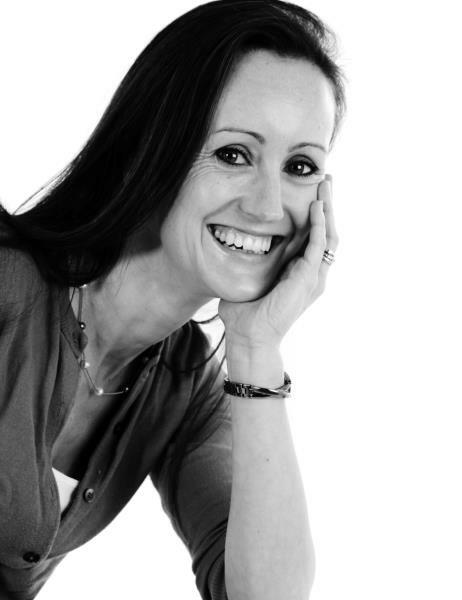 She has a nursing degree in emergency care, is a non-medical prescriber and has an MSc in advanced practice. Outside of work, she enjoys boosting her energy and fitness levels with gym classes, yoga sessions and meditation practice. Family life also adds to her emotional wellbeing. The Practice Manager and Deputy Practice Manager are involved in managing all of the business aspects of the practice such as making sure that the right systems are in place to provide a high quality of patient care, human resources, finance, patient safety, premises and equipment and information technology. The Practice Manager and Deputy Practice Manager supports the GPs and other medical professionals with delivering patient services and also helps to develop extended services to enhance patient care. The district nursing team is composed of Sheila, Monica, Therese, Amy, Noreen, Sharon and Heidi. They offer a service to housebound patients providing holistic nursing care and health promotion. Primarily wound care, chronic disease management, continence care and palliative care. The team can be contacted through the health centre or directly on 0117 3304259 / 3304260.